2007 Acura TSX Driver Side Deck Lid Tail Light. Light in excellent condtion, but no bulbs or light sockets. Not the wrap around corner light. Free Shipping. 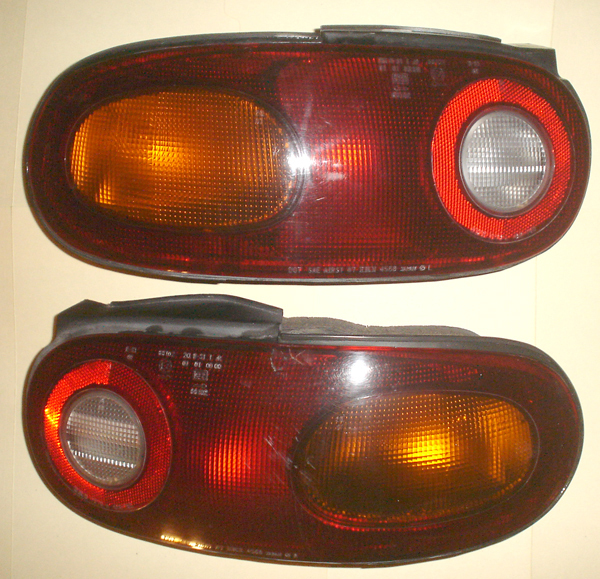 1990-97 Mazda Miata Tail Lights - Both Left and Right. They are used, include bulbs, the right one has a small insignificant crack. See more photos for crack. Free Shipping. 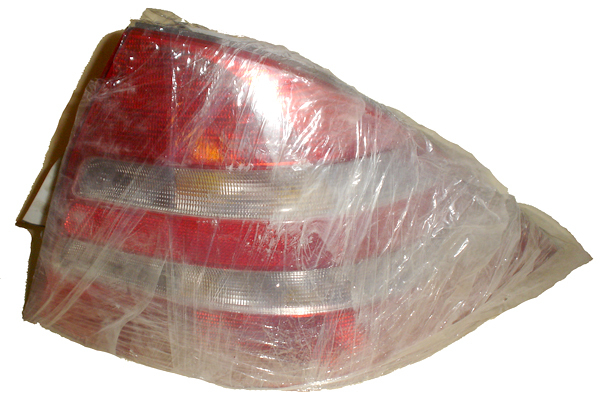 2000 Mercedes Benz Passenger Side Tail Light. Brand New in packaging. Free shipping. 2002-2004 Infiniti i35 Tail Lights - Deck Lid Only - Both Left and Right. Pair of lights, both left and right lights complete with bulbs in excellent condition. Only the deck lid portion not the fender corner pieces. Free shipping.